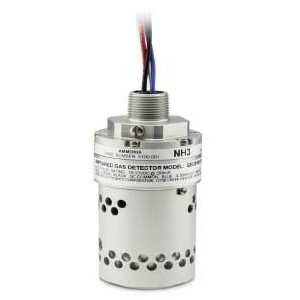 GDS GDS-IR2 Infrared Stainless Steel Sensor Head for detection of Ammonia (NH3) in Harsh Enviroments. 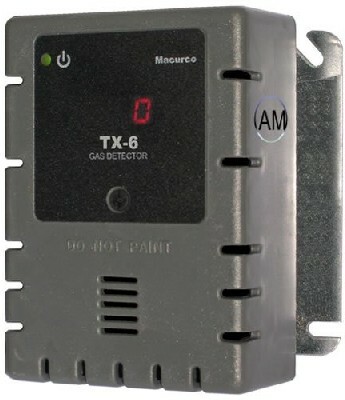 3-Wire output 4-20 mA transmitter. CSA certified for use in Class 1 Division 1. 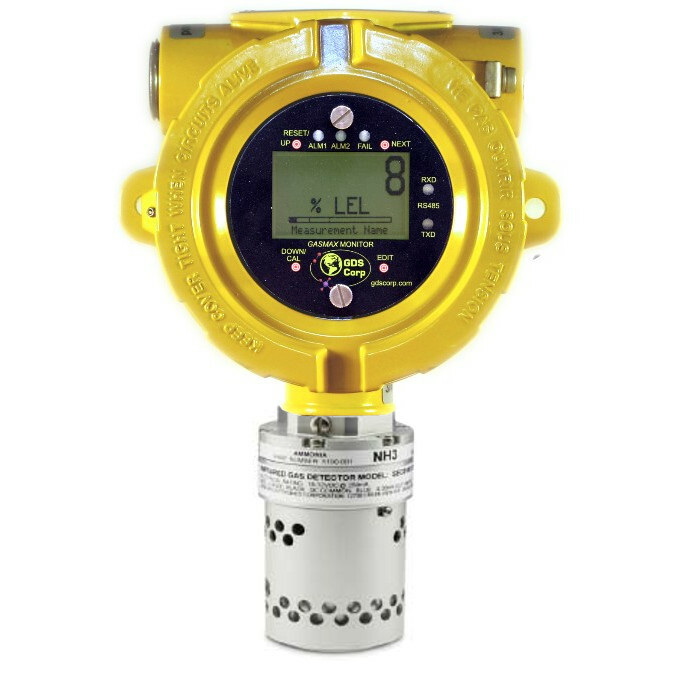 The GDS-IR2 Infrared Gas Sensor uses proven, reliable infrared sensing technology to detect dangerous levels of carbon dioxide or explosive levels of methane, propane and other hydrocarbons. 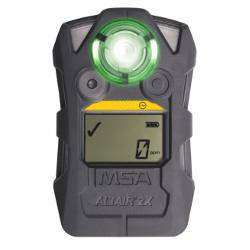 The GDS-IR2 sensor is CSA certified for use in Class 1 Division 1 explosive environments and is CSA performance tested. 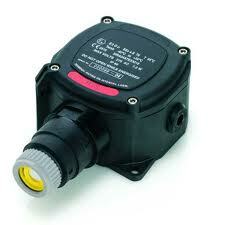 The GDS-IR2 infrared combustible gas sensor offers low total cost of ownership and a seventeen-year MTBF rating. 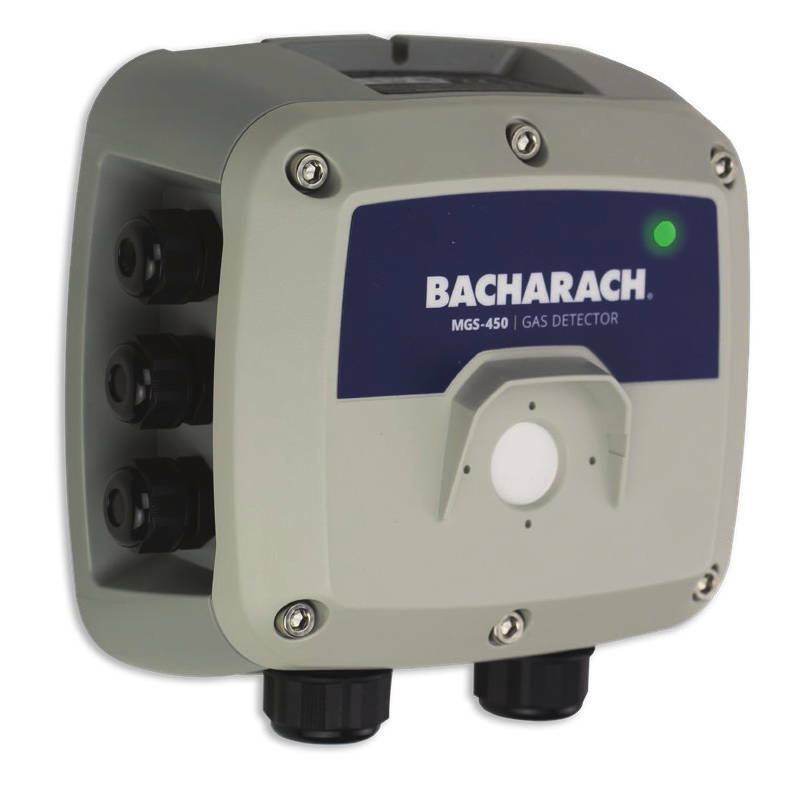 Designed for especially harsh environments, the GDS-IR2 is virtually maintenance-free and immune to poisoning or etching by any known gas. 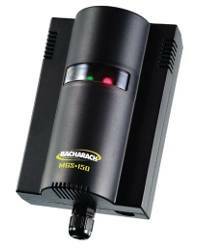 The sensor element fea- tures a self-compensating optical bench, heated optical chamber and fault indication for all failure modes. 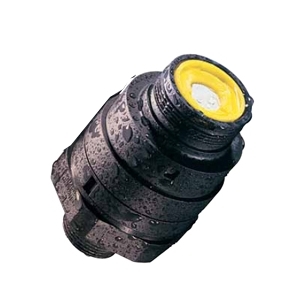 The optical path can be easily opened for cleaning. 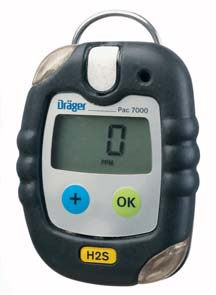 No periodic span calibrations are required. 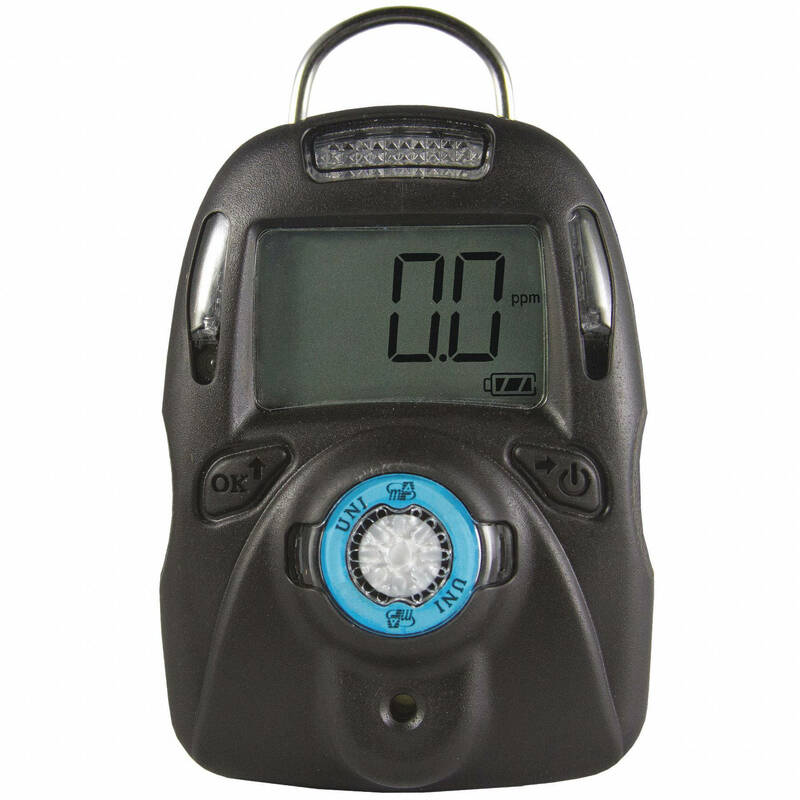 On initial setup and after each cleaning, a simple �auto zero� procedure is used to establish proper operating conditions. 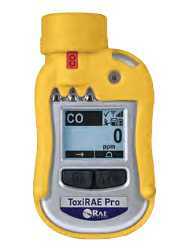 The GDS-IR2 can be calibrated to read a wide range of combustible hydrocarbons, including methane, propane, hexane, pentane, ethanol, Jet-A, isobutane, propylene and isoproply alcohol, as well as carbon dioxide to 5% by volume. 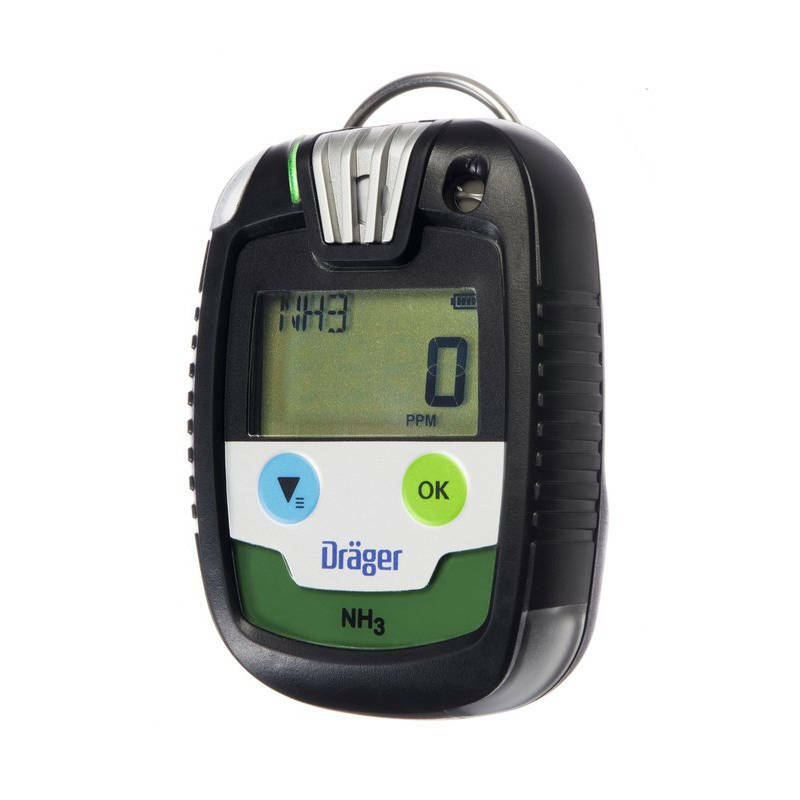 GDS-IR2 sensors are factory programmed and calibrated when shipped and can be field programmed for alternate response curves. Both LEL and % by volume ranges are available. 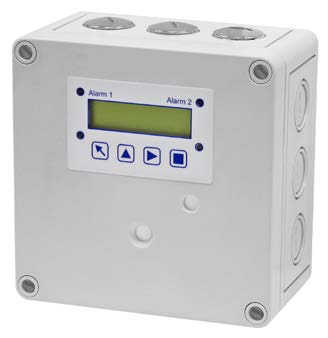 When combined with the GASMAX II or GASMAX CX monitor, the duo provides local display, 4-20mA output with diagnostics, optional second electrochemical sensor, isolated 4-20mA outputs or MODBUS slave interface with programmable relays. 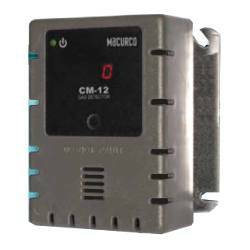 The GASMAX CX also provides dual serial MODBUS and an Ethernet interface with built-in web server and MODBUS/TCP database. 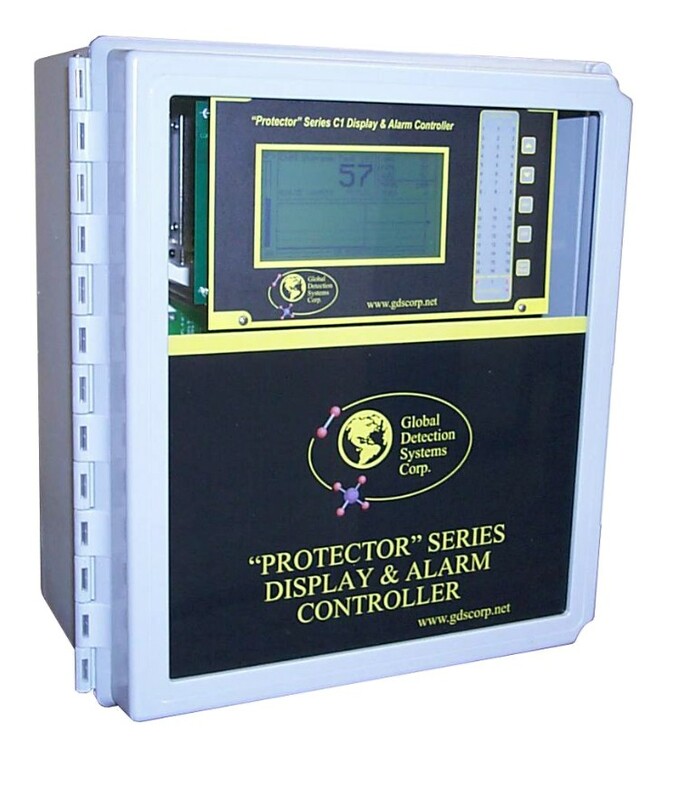 The GDS-IR2 is manufactured in the USA and includes a five year operational warranty. 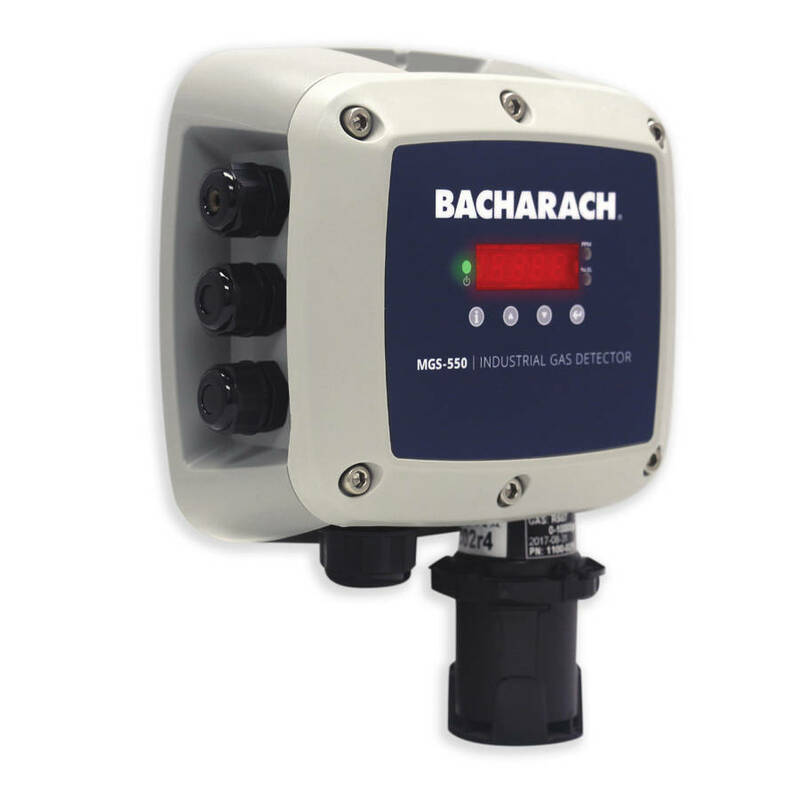 Applications include refineries, onshore and offshore drilling platforms, fuel loading docks, biogas processing, breweries, wastewater treatment facilities and natural gas storage and distribution. 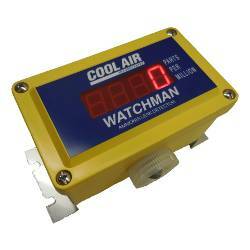 Power Input: 18-32VDC at 5 watts (typical). 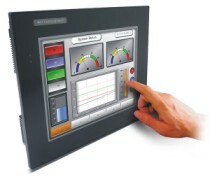 Delayed IR source turn-on minimizes inrush power for distributed systems. 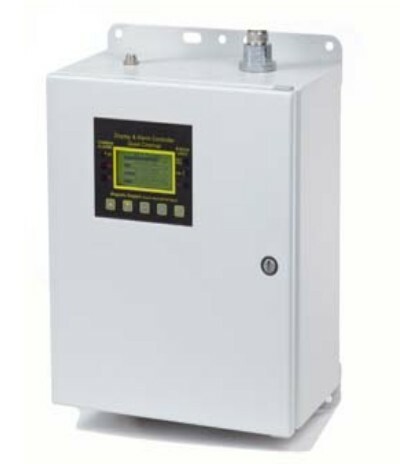 Optional Alarm Conditions Discrete 4-20mA output levels indicate general fault, reference & optics fault, warm-up, zero drift fault, calibration fault, zero and span set and overrange conditions. 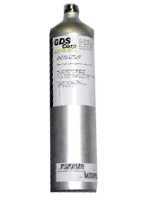 1200-0280 GDS Gas Detector Calibration Gas Cylinder Ammonia (NH3) 300ppm. Balance Air. 58L Aluminium Cylinder. 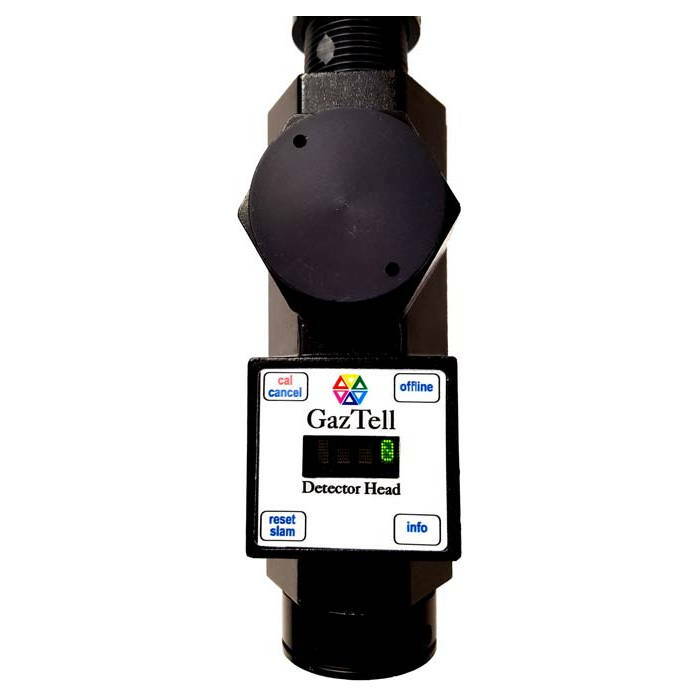 ..
GMII-00-000-00/09-301-00/0-0 GDS GASMAX II 3-Wire Gas Detector with local mount configured for GDS-IR2 Infrared Ammonia (NH3), 4-20 mA output transmitter. 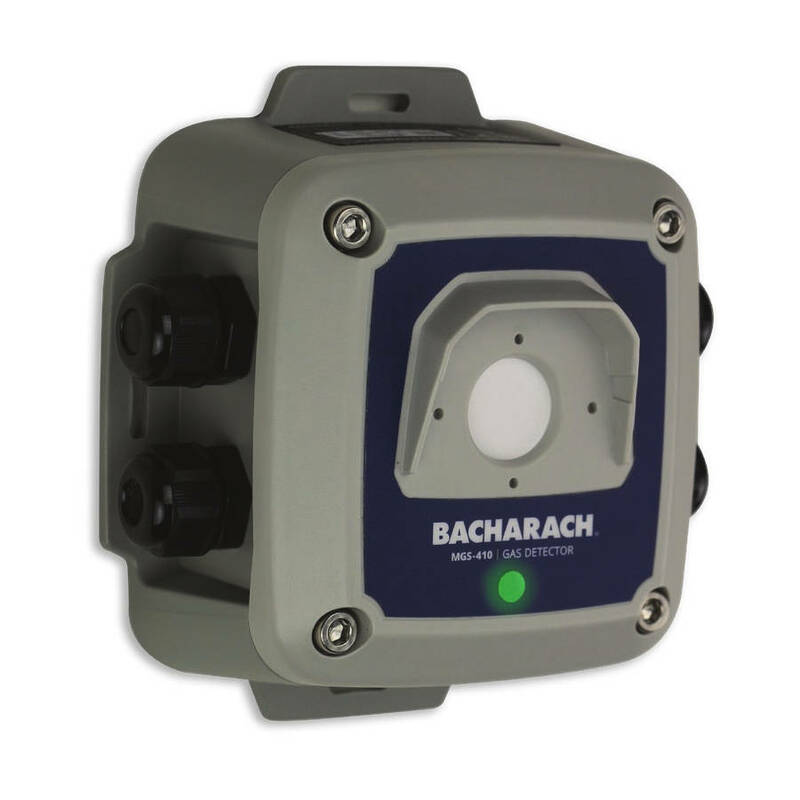 Suitable for harsh environments and emergency shutdown. 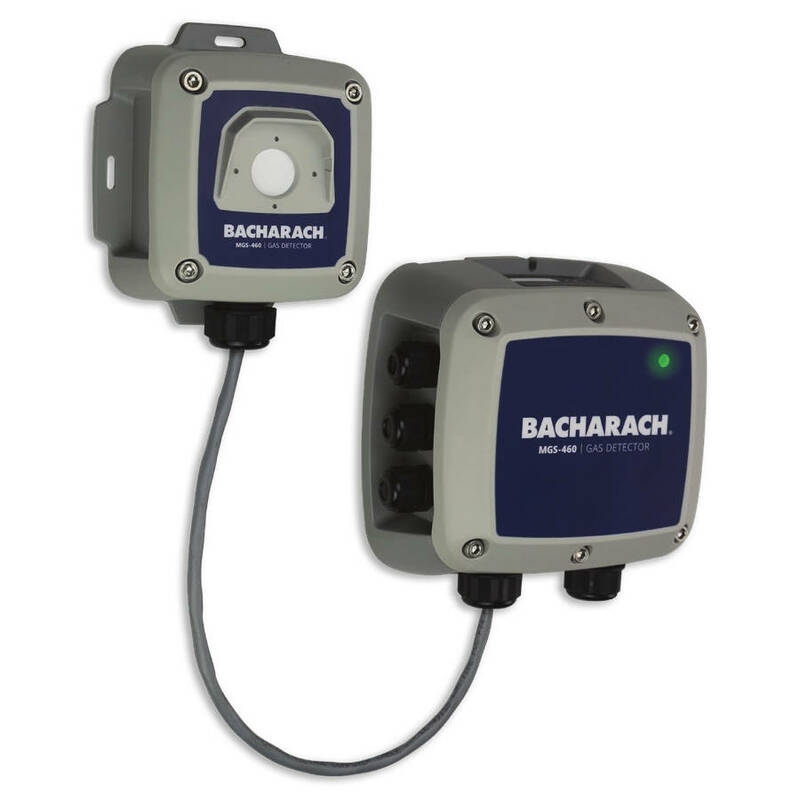 Optional relay and Modbus RTU outputs. 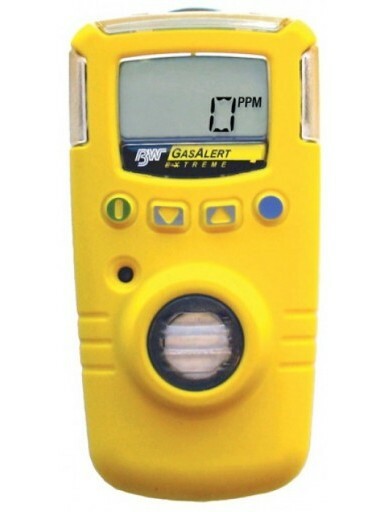 ..
> GAS DETECTORS > AMMONIA : 53 Items found.